Smokey and the Bandit, starring the late, great Burt Reynolds, is one of the best and well-known car-chase films of the 70s. Burt Reynolds, playing the role of the Bandit, boosted his stardom due to the overwhelming popularity of the movie. Who else received a boost from this movie? Well, none other than the 1977 Pontiac Firebird Trans Am, whose sales spiked after the movie’s debut. We found a few cool behind-the-scenes facts about the car from the movie. 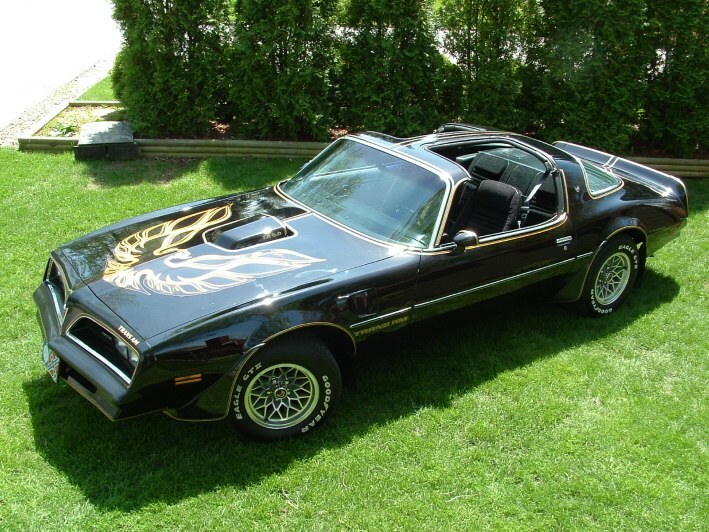 For example, did you know that the 1977 Pontiac Firebird Trans Am used in the movies was not actually a 1977 model? The manufacturers hadn’t started production yet, so director Hal Needham decided to use ‘76 models fitted with ‘77 front ends. Check out this article for more fun facts.